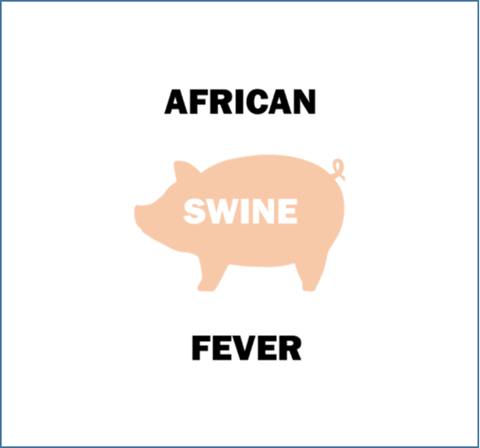 African Swine Fever (ASF) has now expanded to 24 provinces and regions of China since August 2018, prompting the culling of more than 900,000 pigs so far, according to a Reuters report citing Chinese officials. 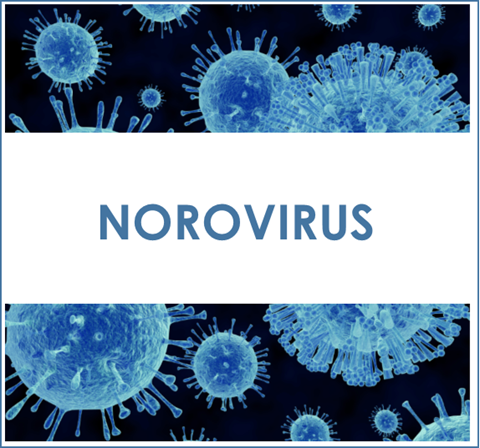 Authorities in the United Kingdom and Ireland are investigating a foodborne outbreak suspected to be caused by norovirus in live oysters. 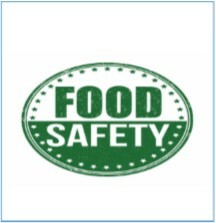 The oysters are thought to have come from Ireland and been purified in the UK and it is believed they are no longer on the market. 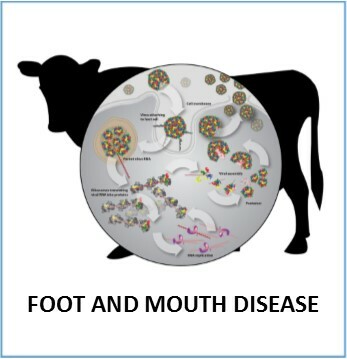 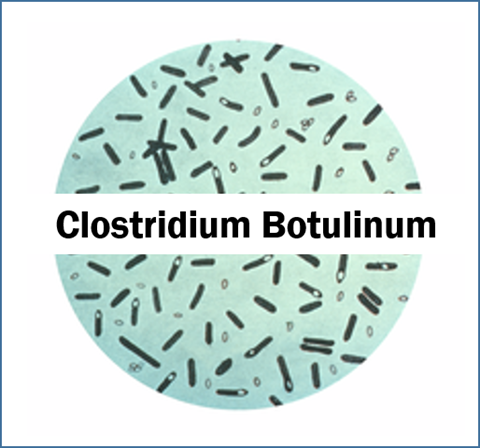 The South African red meat industry has reported serious losses following a ban on exports from neighboring countries due to confirmation of a food and mouth disease (FMD) outbreak. 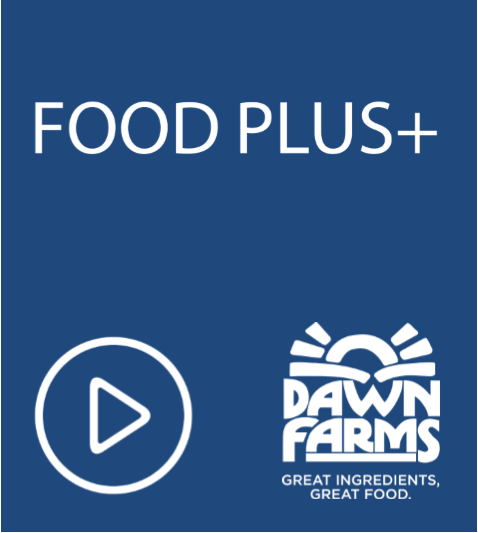 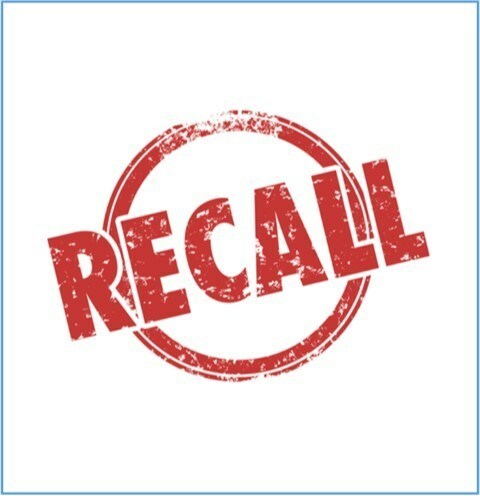 Perdue Foods LLC of Perry, Ga., is recalling about 68,244 pounds of ready-to-eat SimplySmart brand chicken nuggets that may be contaminated with extraneous materials, specifically wood, USDA’s Food Safety and Inspection Service (FSIS) announced late Thursday.